Taking photos of an aquarium is not as easy as it sounds. Many factors come into play to complicate things and to make your photos not quite what you want or would expect. Water, lighting, glass, and moving objects all contribute to make this task a little tedious. But don’t panic! 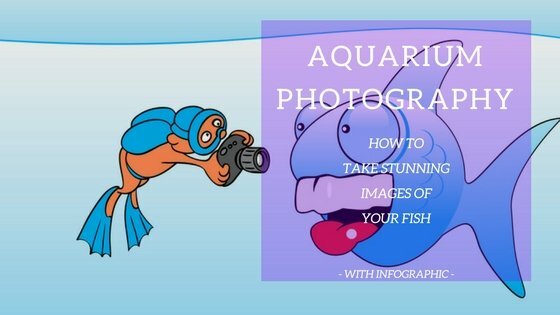 There are simple techniques for taking photos of your fish with your phone, with your point-and-shoot camera, or your DSLR if you own one. 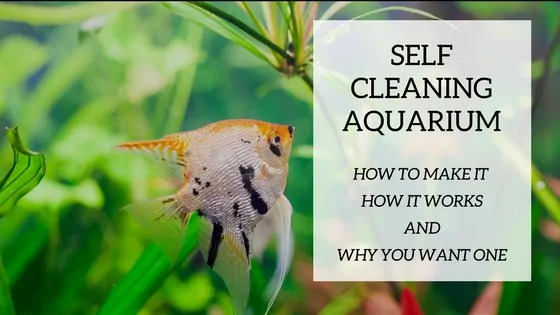 Let’s take a look at a few tips and tricks that will make your life easier when trying to shoot your home or office aquarium without having to be a pro. Flash – Yes or No? Please include attribution to https://fishtankworld.com with this graphic. If you want to comprehend how cameras function, here’s a quick and easy way to understanding the basic elements needed to take photos. Understanding the “exposure triangle” will help you grasp and capture the photos you want in a more knowledgeable way. Even your smart phone and point-and-shoots use these elements in automatic mode. The camera analyses the environment and decides which settings to use to give you the best shot. A DSLR in manual mode will let you choose the features separately, making it easier to be more creative and unique. Let’s look at these three basic elements of photography and how they apply to your aquarium photos. This is the size of the opening in the lens when you take a photo. It is commonly also called the f-stop. Aperture element determines the amount of light that is let into the camera and also the depth-of-field of your photo. When taking photos of your aquarium, you will want to choose to focus on your fish and blur the background, or focus on the whole aquarium. These two different photos require different apertures. The f-stop number you choose directly affects this decision. The lower the number, the bigger the opening and the more light getting into your lens. The lower the number, the blurrier the background will be. The higher the number, the more focus on every aspect in the aquarium and not just the foreground. This is the amount of time that the shutter remains open when taking your photo. In a low light situation, the camera in automatic mode will decide to raise the ISO because the longer the shutter is open the riskier and more difficult it is to get a sharp photo. Camera shake is a major factor when shutter speed id slow. When shutter speed is really low, a tripod is necessary in order to avoid camera shake and blur. The ISO is the measure of the sensor’s sensitivity to light. The higher the number, the grainier your photo will be. In low light situations, it is best to have higher ISO in order to avoid camera shake and thus blurry photos. If you are interested in learning more about these concepts, here is a great article explaining exposure and the “exposure triangle” in a very simple and easy to understand way for non-professional and amateur photographers. And here is a useful diagram clarifying these things in a visual context and how they act conjointly. Maybe you have the budget to purchase a compact camera or even a DSLR or maybe you will be using your smart phone. Whatever equipment you have on hand, you can achieve photos that you will be proud to share. Of course, using a DSLR with interchangeable lenses and full manual functions will up your photography game, but we understand that this is not possible for everyone and maybe it is not even your intention. Let’s look at a few ways that you can take photos of your tank and the options you need to know for each camera and equipment to take the best possible photos. Today’s smartphones are very well equipped with high quality cameras that have excellent resolution. 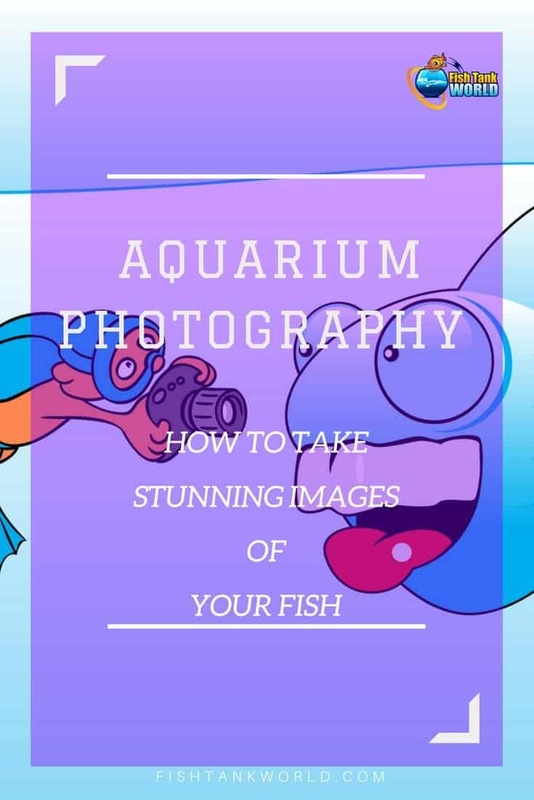 With a few tips and the help of some apps, you can learn to use your camera phone to its full capacity and achieve some pretty cool photos of your aquarium. Look at the settings that are by default on your phone, pretty sure that you can change some of them to adapt to your aquarium photography. Almost all smart phones come with the HDR (high definition resolution) feature and this is a question of personal taste. Try out different settings on your phone to test the levels and how your phone responds to aquarium photography. Learn how to upload them into your computer for post processing and you can basically accomplish near professional level photographs with the latest smart phones available on the market today. Here’s a video of a reef aquarium being photographed with a smart phone. He goes through a few setting on his phone and explains how to get good photos. Settings vary from phone to phone, but basically the features remain the same. Point and shoots are basically a compact camera that comes with pre-designed settings to automatically evaluate your environment and set the camera to its appropriate position to take the best photographs possible. There are many different cameras of this type on the market and they are the most popular with amateur photographers. These cameras are good for traveling and every day usage, even for your aquarium. They are fully automatic and usually very user friendly. Depending on the make and model that you possess, some have a few manual settings that will let you get more creative and adjust the settings so that you get the shots that you are aiming for. You first need to understand the basic points of photography to use these functions, but otherwise using an automatic setting on one of these cameras can get you some decent shots of your aquarium. Most compact cameras have a macro feature setting that is the best for aquarium photography. DSLR stands for digital single-lens reflex. Of course this type of camera is not accessible for everyone. This is the camera that professionals use for their photography. Obviously, if you don’t intend to become a professional photographer, then this type of investment may not interest you at all. Investments in money and also in time as you will need to go through a learning curve to get to know how to use the manual settings on a DSLR. If you do own a DSLR and know how to use it, we recommend you use a macro lens for fish and aquarium photography. They are simply great prime lenses that let you get details of the inside of your tank in a professional looking way. Read this article for more detailed information about lenses and their respective uses that you can apply to your aquarium photography. Gels are a great accessory to correct colors when doing aquarium photography. These can be attached to your lenses, can be in a clip-on form for your phone, or be a simple plastic that you slide in front of your phone or compact camera. Orange colors will correct the excess blues that occur in LED light reef tanks. This is an example of a clip-on gel filter for a smart phone. Watch this video showing the color correction that happens with orange toned filters. If you have tried to shoot an aquarium that has blue LED light, that is especially used in reef aquariums, you will have noticed the washed out look that can’t apparently be avoided. There are apps that will help balance the color like this one. Light is THE most important factor to consider in photography. There simply is no photo with no light. You can have the best equipment in the world, if you don’t have appropriate light, you will never be able to achieve good photographs. You can learn to use natural light if enough is available where your aquarium is, or use artificial light to fill in the missing light. Using flash is a controversial issue and we will look at this point in this article, but the best fill light for aquarium photography is constant light. The glass on the aquarium is where the biggest challenges come from when doing this type of photography and using extra light. You will have to learn to place light so that the reflection isn’t creating problems. TIP: One way to avoid reflections on your glass is to turn off all exterior lights and only leave the tank lighting on. Learn the movements of your fish and where they prefer to hang out in the aquarium. This will make it easier to capture them naturally and with less frustration. Keeping the shutter speed in mind, you will want to shoot fast because of the movement of the fish. If the lighting is insufficient and the camera shutter is slow, you will have blurry images. TIP: If possible, raise the ISO and lower the f-stop to speed up the light processing element in the camera. This takes a lot of trial and error because fish don’t really respond to our demands for them to stay still but can be done. This is a personal choice depending on the type of photo you want. TIP: The lower the f-stop (shallow depth of field) on your camera, the blurrier the background will be and the focus and attention on the fish and plants. This is one area that you can become creative and create dreamier photos that will be sure to impress. Read this helpful article that explains depth of field with some visuals to help you understand depth of field and how important it is in your photography. This is by far the most frustrating thing you have to deal with when photographing an aquarium. It will impact you particularly if you have a bow front tank. TIP: You have to shoot perpendicular to the tank in order to avoid any unnecessary distortion in your glass. Taking the photo at an angle or if the tank is not flat will create rays of light through the glass that will in turn cause distortion in your photograph. The more at an angle you shoot, the more distortion you will create in your photo. Straight on, forward facing photos are the best aquarium photos. Using an on-camera flash for your aquarium photography is not recommended at all as it will cause a reflection on the glass. This is pretty hard to avoid in this circumstance. If you have a DSLR with off camera flash capabilities, then this is your best bet. You can position the flash over the tank and help fill in light that is needed in specific area. Some may argue that using a flash may stress the fish in the tank. 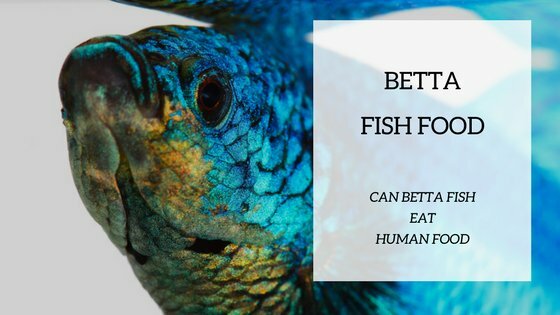 This is a personal decision that you will take depending on your fish behaviors. You know your fish and if they get agitated and stressed easily, maybe it’s not a good idea to use a strong flash directly into the tank. Using a tripod can most certainly help you with camera shake if you are shooting with a slow shutter speed. Considering you will want to shoot your fish as sharp as possible, for aquarium photography we advise to use the highest shutter speed possible and so you will likely not need the help of a tripod. But if you have access to one, give it a try and see if you have any benefit working with it. Uploading your photos to your computer from your camera and using an editing software should be the next step. There are several photo editing software out there, from free to quite expensive. Professional photographers use editing software like Photoshop and Lightroom. These two are paid software from Adobe that can be costly for the amateur photographer, and quite honestly probably not necessary. If you aren’t planning on doing creative and extensive editing to your photos, if your goal is sharing your photos on social media or with friends, then less expensive and even free photo editors may do the trick. Most of these software can be downloaded and have free trial periods that are usually 30 days. If you have the time to take a few online tutorials and want to learn how to use these software, this is a great way to do that. Get to know the software by playing around with it and looking at tutorials. With this type of photo editor, you can transform your photos a little more extensively then with the simple apps. You will be capable of editing the exposure, cropping and straightening, and sharpening images through brightness/saturation and shadow enhancement. It is not the purpose of this article to go deeper in post production but we suggest you read this article that explains the basics of post processing your photos. Here is a list of editing software that are on the market and popular with photo enthusiasts, amateurs, and professionals as well. Here a few effective tips to help you take the best possible shots of your aquarium. This is where a lot of aquarium photography goes wrong. You need a lot of patience in order to get the perfect shots that you want. Practice different things and use a multitude of settings if you have a DSLR. The more things you try, the more creative you can get and achieve some pretty awesome shots. It is recommended that you do a partial water change with a gravel vacuuming a few days before the photo-shoot. Having clear water is essential in achieving beautiful photos. Do this a few days before in order for the water to settle and to clear up. You don’t want any floating debris in your photos. Also, cleaning the glass and ridding it of any algae build-up will definitely be a plus. The background that is in your aquarium may be great while you’re viewing the tank in a general way in your home, but may be a little loud for photos. You most likely want your fish to take center stage in your photos, so having a distracting background may take away some attention from them. Consider something simple and not off-putting. 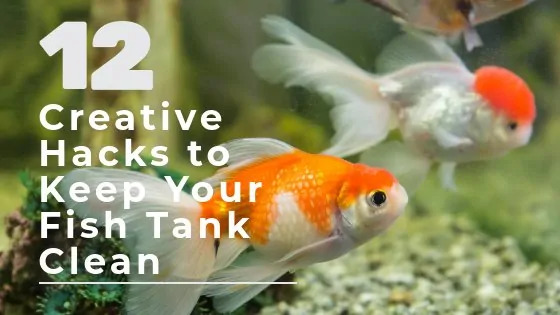 Also, look around outside of your tank for anything that may appear in your photos. Take away anything that may cause interferences. Doing a little “home staging” in and around your aquarium prior to the shoot will make your photos look even more professional. Turn the pumps off while you shoot if possible. This will cause less water movement and help you to achieve sharper images with less blur. This is especially useful if you are shooting soft corals that sway in the moving water. Don’t forget to turn the pumps back on after you have finished shooting! Some of the equipment in your tank may actually be somewhat of an eye sore in your photos. Consider removing anything that can be taken out easily and or for a short period of time. Thermostats and heaters are items that can be easily taken out without a problem. Again, don’t forget to put them back in. The closer you can get, the better. This is why we recommend a macro lens to get really well defined photos of your fish. Play around with the distances and try out diverse things to see what pleases you best. Check out this video with a few simple tips to help with your fish photographs. Taking good photos of your aquarium is more complicated than you think, but definitely not impossible. It is worth taking the time to get some tips and tricks before trying to do it. Becoming impatient and giving up is easy to do when we are not well informed. With the appropriate knowledge and the proper tools, you can take some photos that you will be proud to show around. Use whatever tools you have on hand and if you plan to get more serious with your hobby, maybe investing in a more professional camera can be an option. Remember, patience is key when photographing your fish! Let us know what you think and if you have any comments about photographing home aquariums, leave them below. We would love to hear from you.